For the first time EVER! 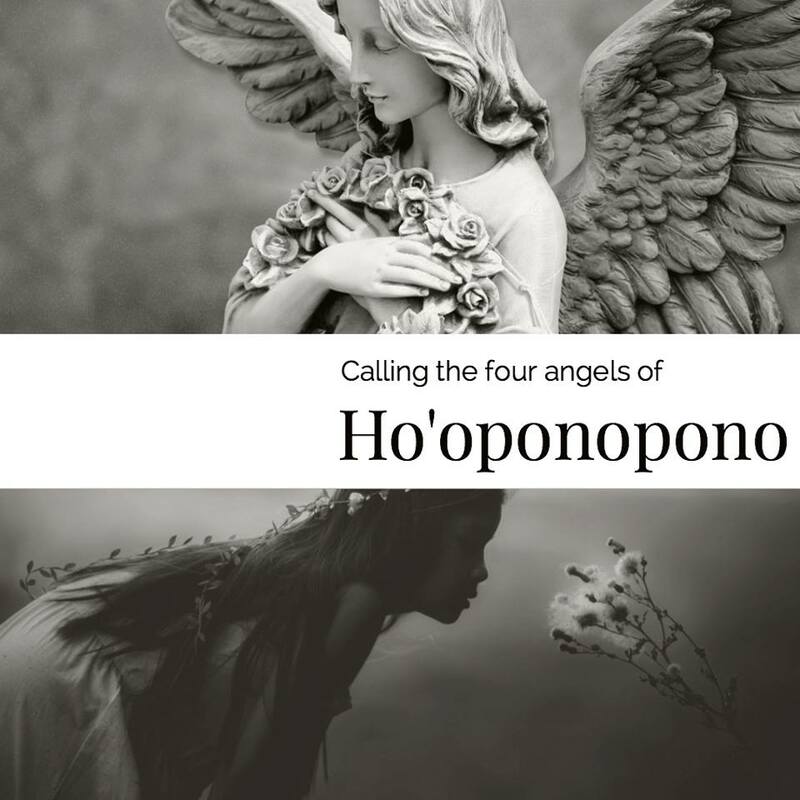 A new way to use the Ho’oponopono phrases to directly NAIL any data or any problems AND to call forth the 4 Angels of Ho’oponopono! This is a remarkable new way to clean! Imagine having Angels heal the counter intentions and subconscious blocks that are holding you back from a life of abundance. The Angels are listening, read about the entire amazing story! 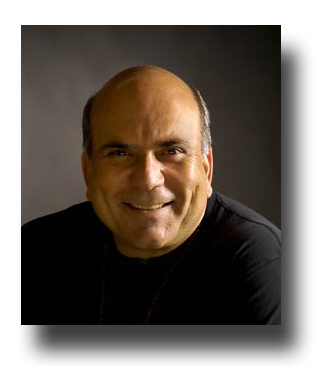 I am so excited to share with you an all-new way to SUPERCHARGE the already amazing powers of the mystical Ho’oponopono Mantra. 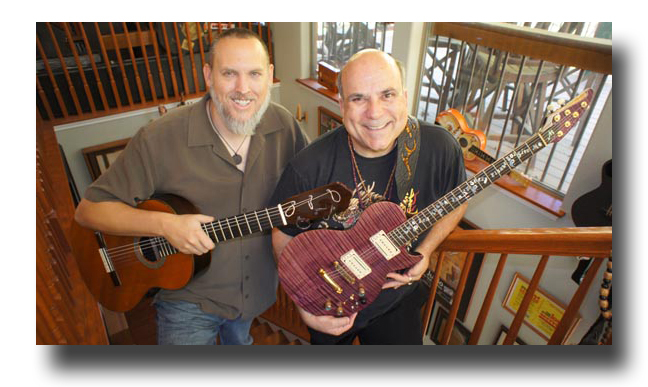 Recently Guitar Monk Mathew Dixon and I met energy worker and healer Bob Wakitsch. Bob was born with a very special gift. He has the ability to see the energy that is flowing through all things. 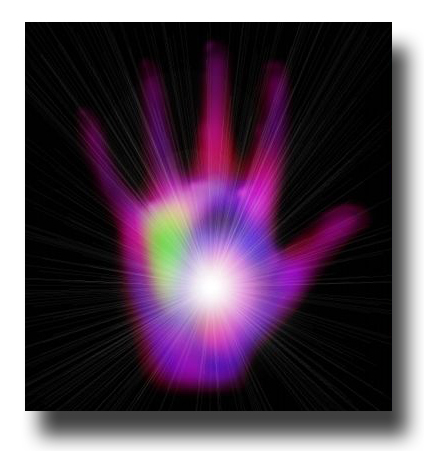 This gift also allows Bob to see blocks, counter intentions and data that are out of alignment with our vibration. He heals these blocks with four colors of energy (or what Mathew and I know as Angels). When Bob first learned the Ho’oponopono Mantra he was surprised to find that each phrase produced one of the four angelic healing colors. It was no surprise to Bob that Ho’oponopono would help clean and heal a person’s blocks. The only downside was that each phrase was only said once. 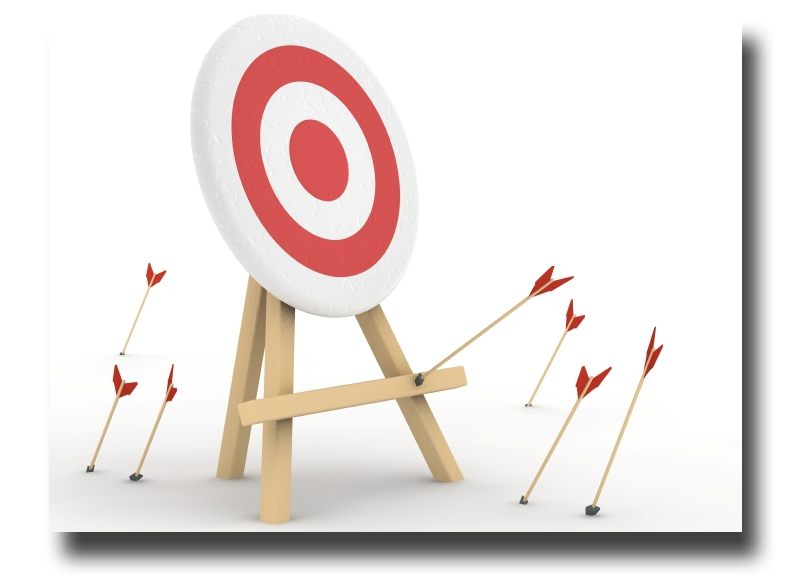 This current method was a kind of shotgun approach, you would hit some of your target but you would not easily get a solid impact. Mathew and I went into the studio and through Divine inspiration composed four hypnotic melodies. Each track is written in a corresponding musical key that matches the color of one of the four healing Angels. I then recorded myself subliminally (below conscious awareness) saying a single phrase from the Ho’oponopono mantra, repeatedly throughout the track. It’s hard to put a $Price$ on something this amazing. As I’m sure you can tell, this is a very special cleaning tool, unlike any other that has ever been offered. Mathew and I feel it’s easily worth hundreds if not thousands of dollars when you consider how much people spend to seek out gurus, books, videos and attend seminars. 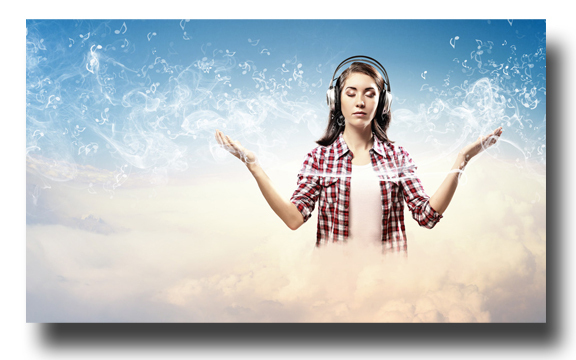 PS – Remember, this is the first time in history that these powerful audios have ever been made! Because each track contains ONE specific Ho’oponopono phrase AND is done in a special musical key, the results are DYNAMITE in deleting whatever is in the way of you having whatever you want. 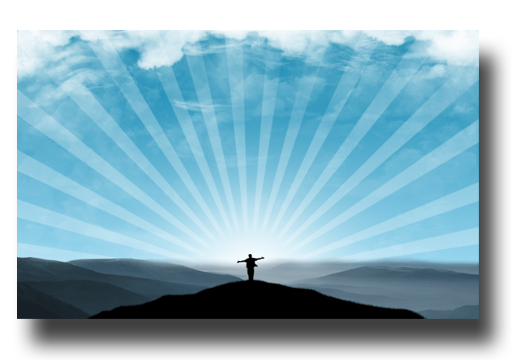 Add the fact that the Four Angels of Ho’oponopono are being called and you have a truly powerful new way to help yourself!